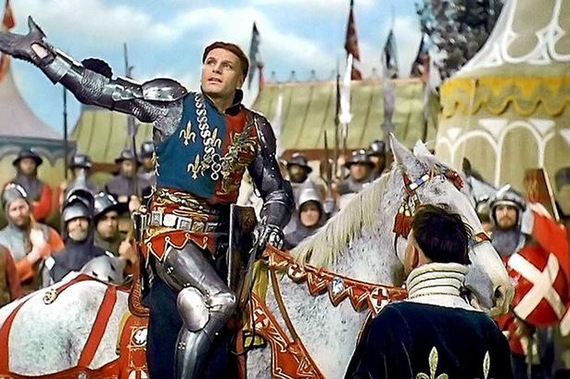 So King Henry V, as Shakespeare imagined it, inspires his troops before battle. The stirring words are now a part of English culture, celebrating our national sense of pride, sacrifice, patriotism and duty. And as we reflect – with the growth of Scottish nationalism and calls for the break up of Great Britain – on what it means to be English, the Battle of Agincourt looms large. But far too few today know the history. Welsh archers and English soldiers into war. 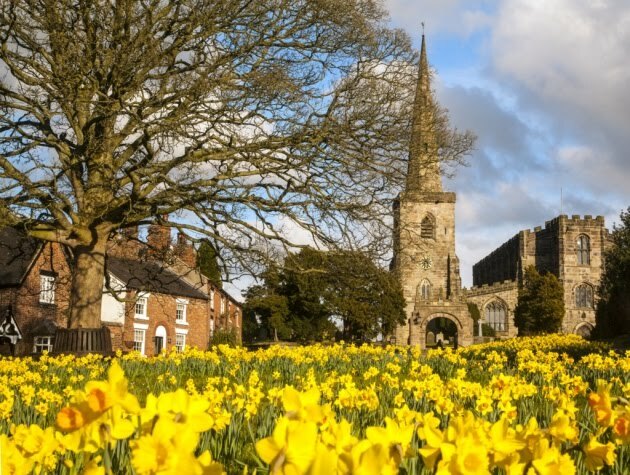 Sunday marks the 600th anniversary of the Battle of Agincourt – an epic event in our island story; a day of bloodshed that changed European history; and a display of leadership that became legend. 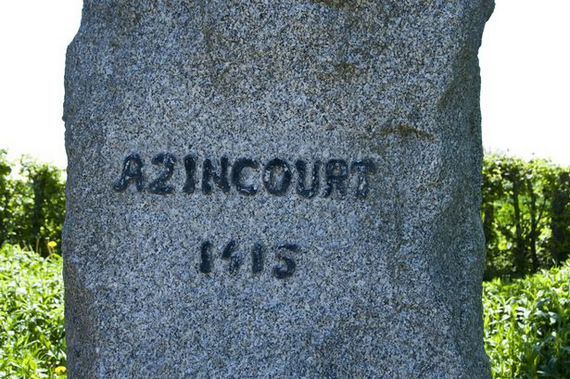 When we think about our own Prince Harry serving in Afghanistan, our auld enmity with France, or the morality of war, Agincourt is a powerful starting place. The roots of this bloody battle, fought near the village of Azincourt in northern France, lay in the Hundred Years War which set England against France between 1337 and 1453.